America's heartland has a bounty of artisans producing phenomenal cheese and small batch accompaniments; the Best of the Midwest Collection celebrates just a few of them. 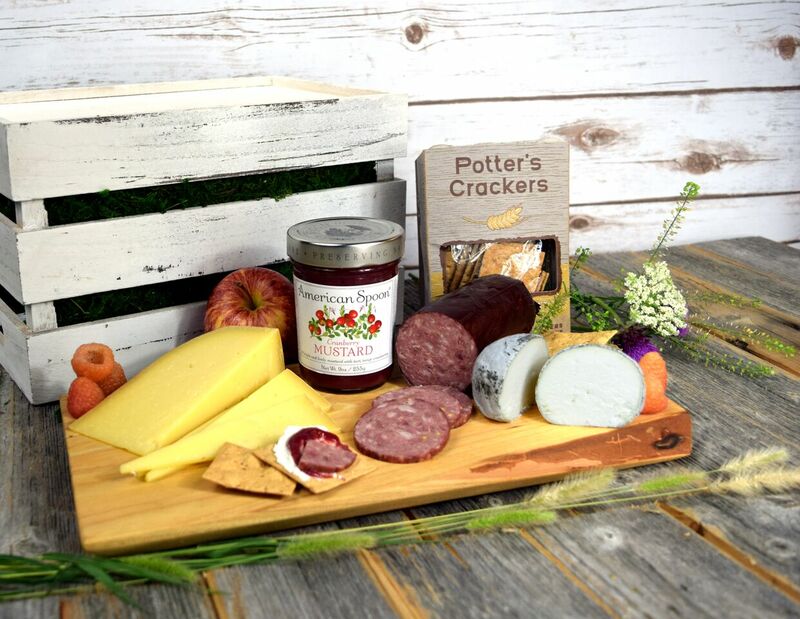 Award-winning Pleasant Ridge from Wisconsin’s Uplands Dairy is nutty and savory with a smooth toffee finish; it’s right at home on Potter’s Crackers with a swipe of sweet, tart cranberry mustard from Michigan, topped with a hearty slice of Summer Sausage from the Badger State's Underground Meats. Indiana’s Capriole Farms has been a pioneer of the artisan goat cheese movement since the very beginning - their Wabash Cannonball is a striking and delightful ball of ash-ripened chèvre with a tart finish. Cheese that not only survives, but thrives! 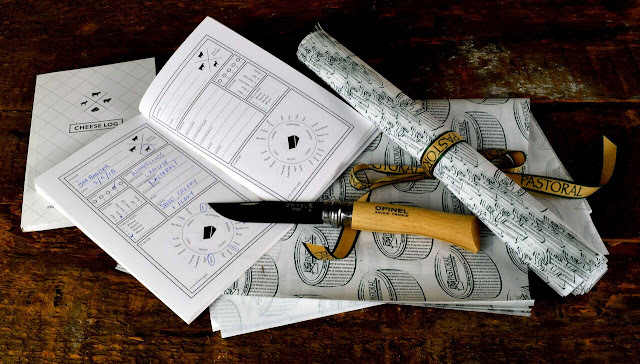 Be prepared for any cheesy situation that might arise with Opinel’s beautifully-crafted pocket knife from France's Savoie, Formaticum’s pocket-sized cheese journal and Pastoral's signature 2-ply cheese paper, designed specifically to keep your cheese fresh and delicious.